Recent years have seen an explosion of interest in stochastic partial differential equations where the driving noise is discontinuous. In this comprehensive monograph, two leading experts detail the evolution equation approach to their solution. Most of the results appeared here for the first time in book form. The authors start with a detailed analysis of Lévy processes in infinite dimensions and their reproducing kernel Hilbert spaces; cylindrical Lévy processes are constructed in terms of Poisson random measures; stochastic integrals are introduced. Stochastic parabolic and hyperbolic equations on domains of arbitrary dimensions are studied, and applications to statistical and fluid mechanics and to finance are also investigated. 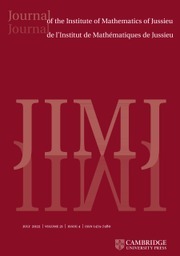 Ideal for researchers and graduate students in stochastic processes and partial differential equations, this self-contained text will also interest those working on stochastic modeling in finance, statistical physics and environmental science. 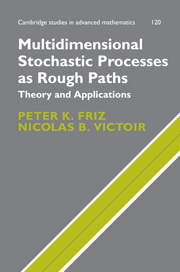 "Peszat and Zabczyk (both are in the department of mathematics of the Polish Academy of Sciences) offer an important contribution to the literature on stochastic processes that will be of interest to graduate students and researchers. Their theory builds on the results of equations driven by Wiener processes and results of both L'evy and Wiener noise are discussed in tandem. 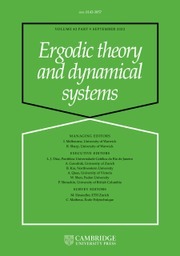 Eight initial chapters provide a foundation to the theory that follows, with discussion that includes the basis of equations with L'evy noise, probability theory with martingales, L'evy processes and semigroups, cylindrical processes and reproducing kernels, and stochastic integration. Existence and regularity are explored in chapters that examine wave and delay equations, equations driven by spatially homogeneous noise, and equations with noise on the boundary, among other topics. The theory is then applied, in five chapters on invariant measures, Lattice systems, stochastic Burgers equation, an environmental pollution model, and in six bond market models. 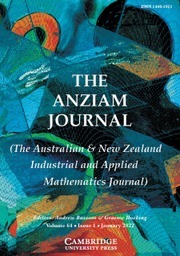 Several appendices provide a number of related proofs and results. A list of symbols is provided." 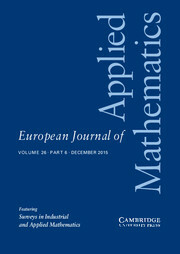 "... this volume represents a very important addition to the literature on stochastic partial differential equations driven by a discontinuous noise and provides an exhaustive unified treatment on topics which have attracted considerable attention in the last years. Moreover, the book makes a worthwhile effort to be accessible and self-contained and to compare step-by-step classical results obtained for SPDE's driven by the Wiener process with more recent results obtained in the case of the Levy process. 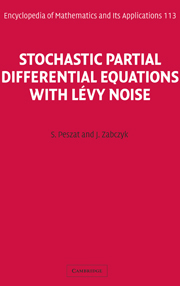 For these reasons we are sure that the present book by Peszat and Zabczyk will be a valuable and unavoidable source for mathematicians who want to learn more about SPDE's with Levy noise. 1. Why equations with Lévy noise? Szymon Peszat is an Associate Professor in the Institute of Mathematics at the Polish Academy of Sciences. Jerzy Zabczyk is a Professor in the Institute of Mathematics at the Polish Academy of Sciences. He is the author (with G. Da Prato) of three earlier books for Cambridge University Press: Stochastic Equations in Infinite Dimensions (1992), Ergodicity for Infinite Dimensional Systems (1996) and Second Order Partial Differential Equations (2002).